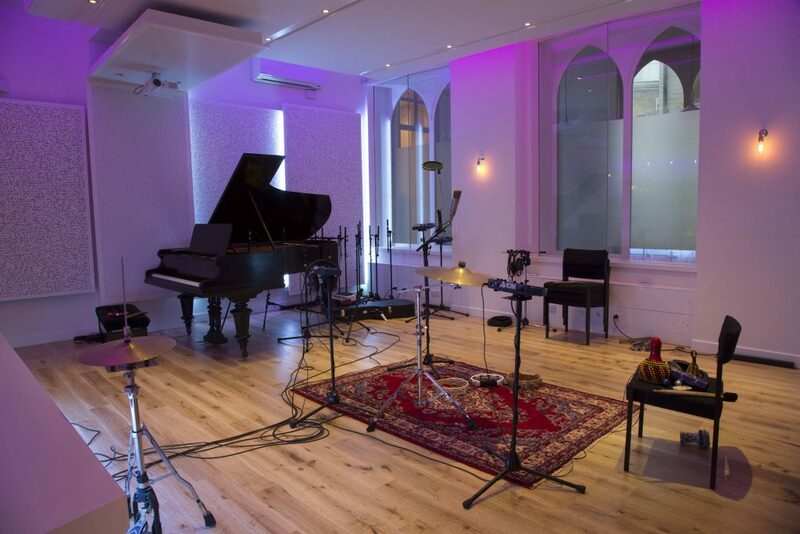 In September 2014, after a year of intensive renovation, North London’s Church Studios were officially reopened. 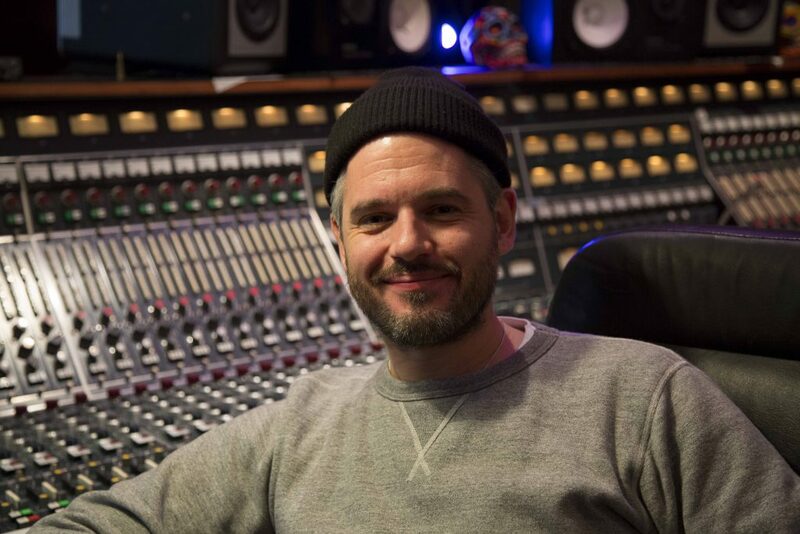 The new owner, award-winning songwriter and producer, Paul Epworth, explains his reasons for buying the complex and why for him it is the perfect creative workspace. 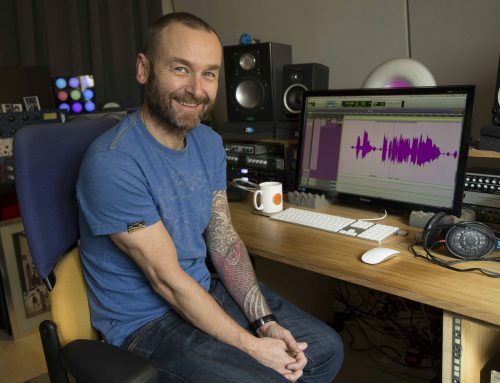 When singer songwriter David Gray announced that he was selling the much loved Church Studios in North London, once owned by Dave Stewart of the Eurythmics and frequented by artists as diverse as Bob Dylan, Radiohead, Depeche Mode and My Bloody Valentine, it looked as though the venue was destined to be turned into flats and shops. The studio was badly out of date and no one seemed prepared to take it on. That was until Paul Epworth stepped in. 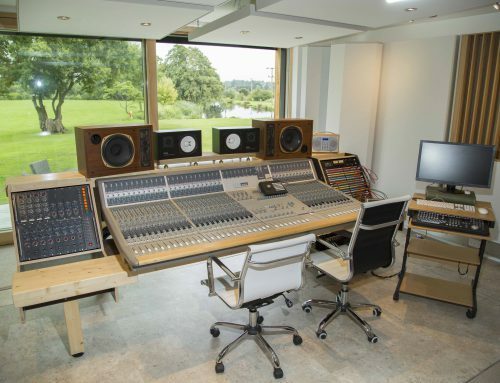 Upstairs in the building is the enormous Studio 1, housing a 72-channel vintage EMI Neve console. 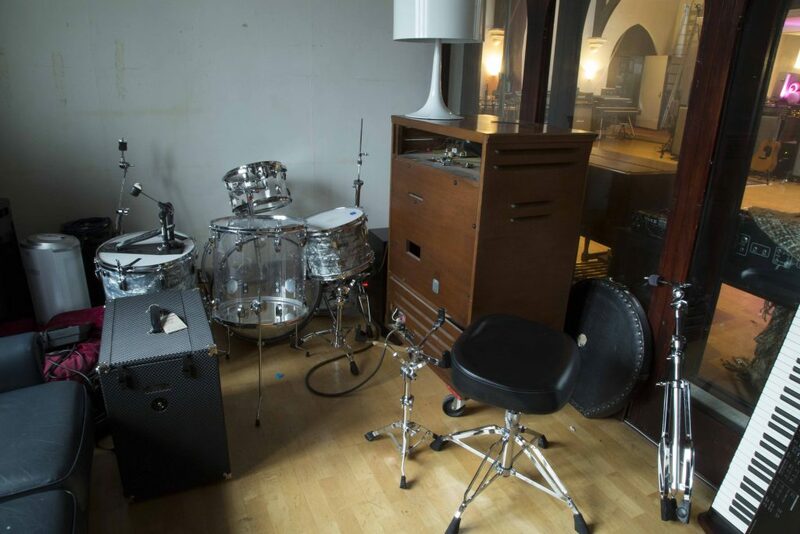 Around the room are rows of keyboards, pianos, synthesizers and amps, and doors leading to a drum booth and the old control room, which is now used for editing. There’s also a long balcony where much of the studio’s backline equipment is stored. 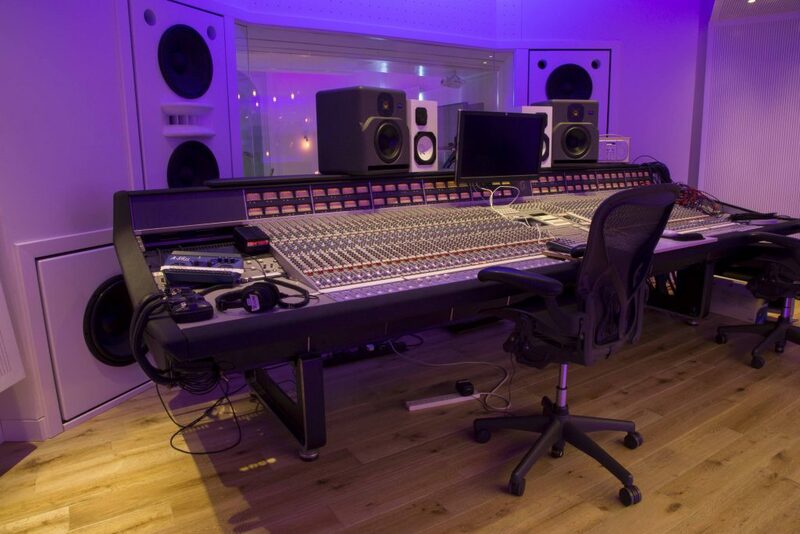 Studio 2, centred around an SSL G4000 console, is downstairs, and has two live rooms. Also downstairs is the smaller Studio 3 with its own booth. 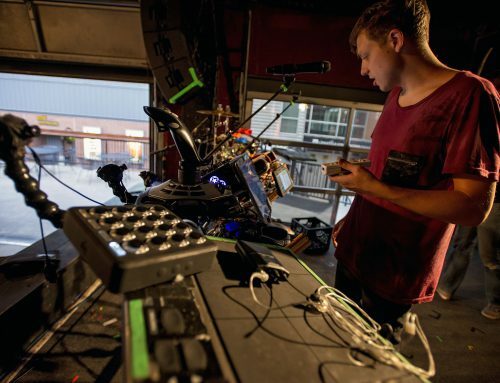 Its setup comprises a Shadow Hills Industries The Equinox summing mixer and a 20-channel Neve sidecar. 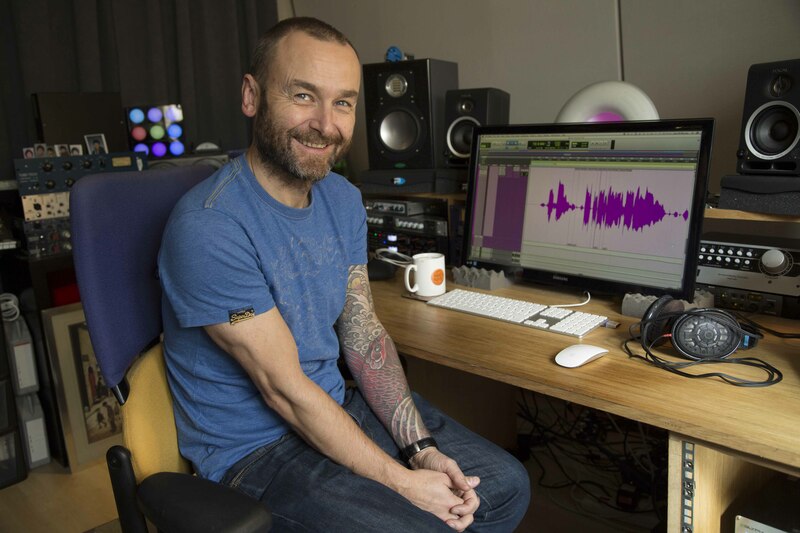 The structure of Studio 1 was untouched in the renovation, but downstairs had to be completely rebuilt when some serious soundproofing problems were discovered. 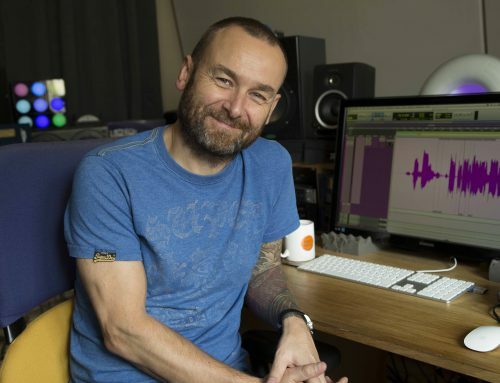 “David Gray hadn’t done much to update the place,” explains Paul. “I mean, Dave Stewart’s tartan carpet was still in the hall when I arrived! 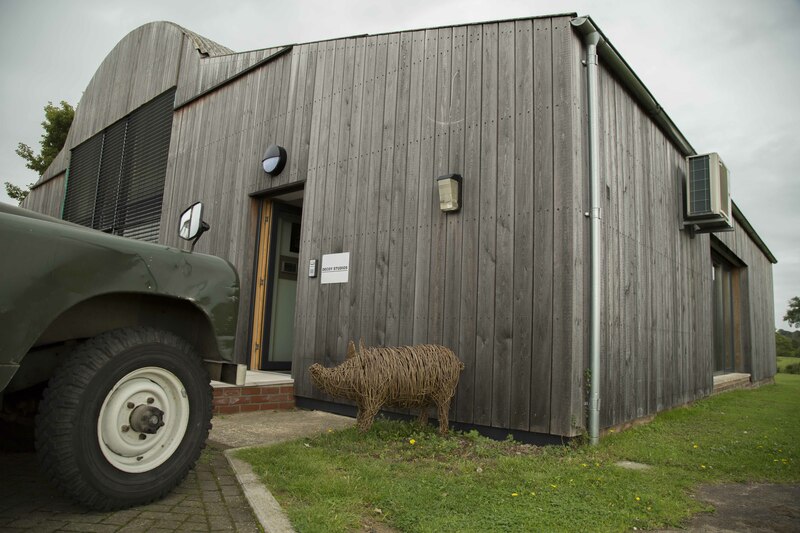 We were looking to make it into a commercially viable studio in 2014 and realised that there was hardly any isolation between Studio 1 upstairs and the SSL room downstairs. 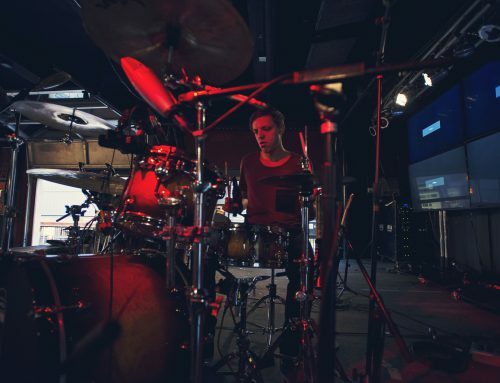 You could hear a drummer playing upstairs when you were down in the SSL control room with all the doors shut! “To float all the rooms we had to demolish what was there. We wanted to give ourselves 130dB isolation. It took a year to complete from the moment I took the place on. 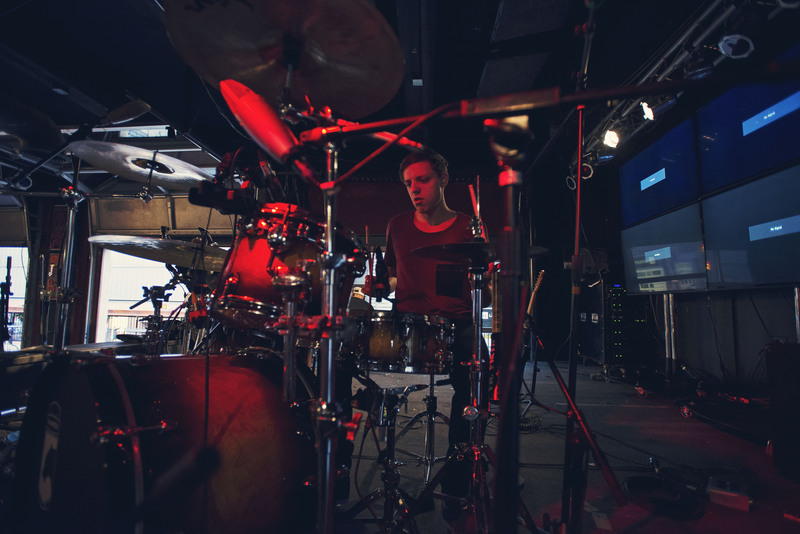 Although a lot of the internal structure of the studio had to be replaced, not all of equipment was obsolete. 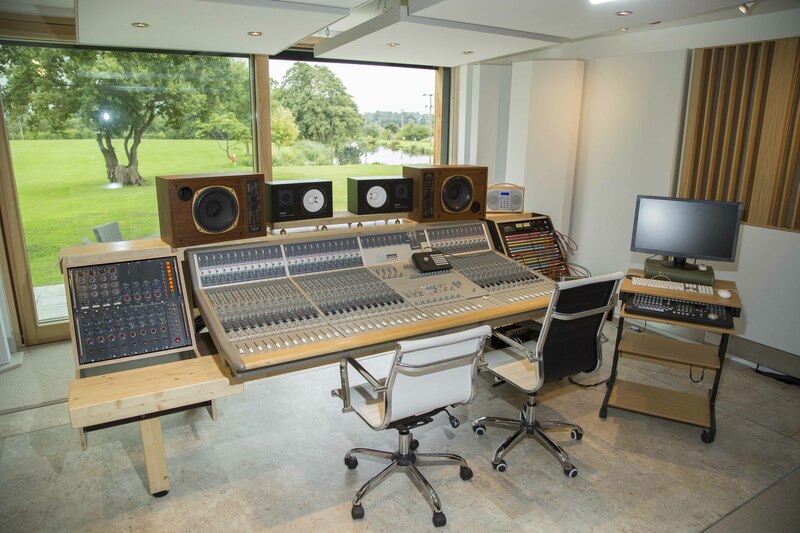 The SSL 4000G console was one item Paul decided to keep and renovate for Studio 2, enabling him to save his 72-channel Neve for Studio 1. “There was loads of good gear here and I already had loads of gear myself, and the two dovetailed together quite nicely,” explains Paul. “Then we worked out what we’d need to make the rooms viable in their own right and filled in the blanks. We sold some outdated converters and an API mixing desk, which I’d love to have kept but it just didn’t make sense with the Neve. 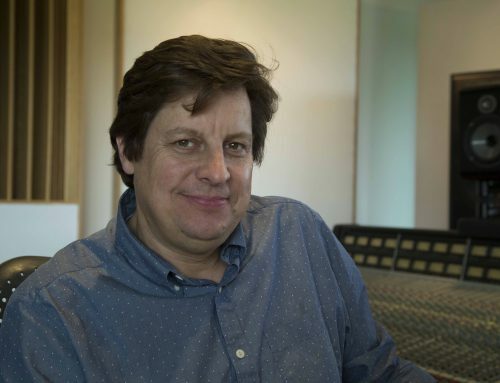 “I originally bought the Neve to put in another building. 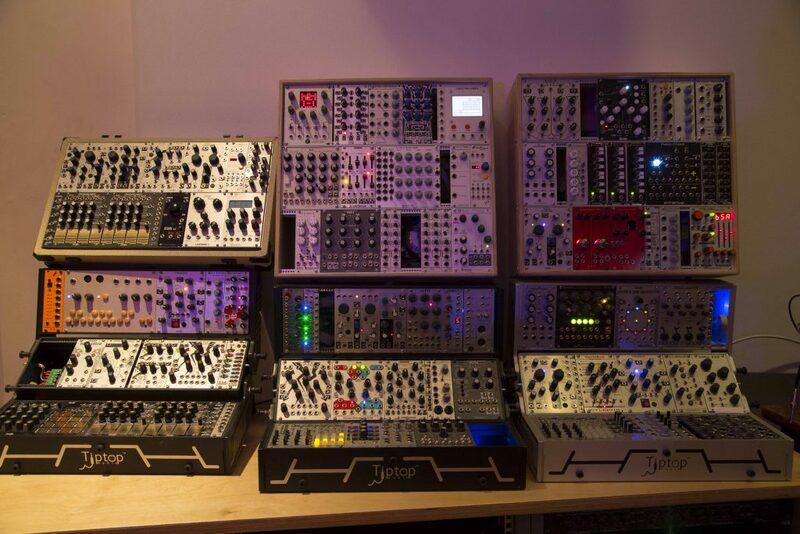 It adds such value to a studio because it’s a niche board. Half of it is from Abbey Road and the other half is from Pathe-Marconi in Paris, so one half did Wish You Were Here, amongst other things, and the other did Some Girls by the Rolling Stones, so ‘Miss You’ was recorded on it! 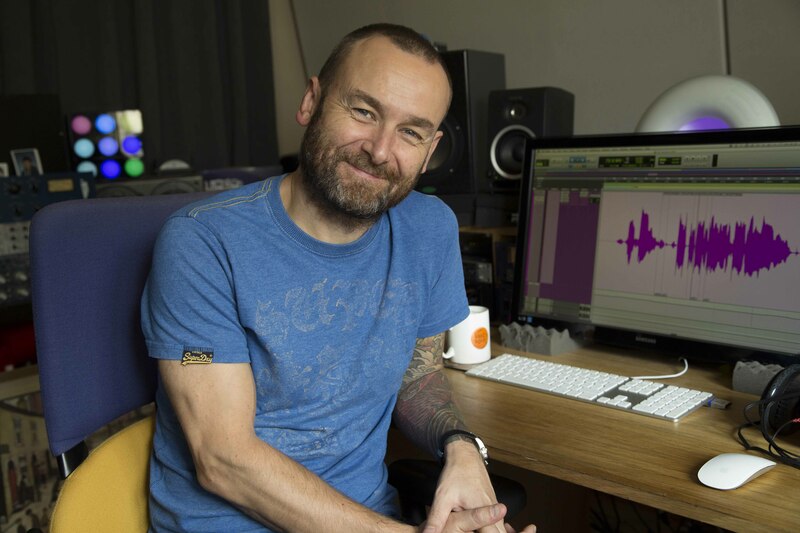 Paul knows as well as anyone that opening a top-end studio in London is a very risky business, so he set out to make sure that Church Studios had unique qualities to entice customers. 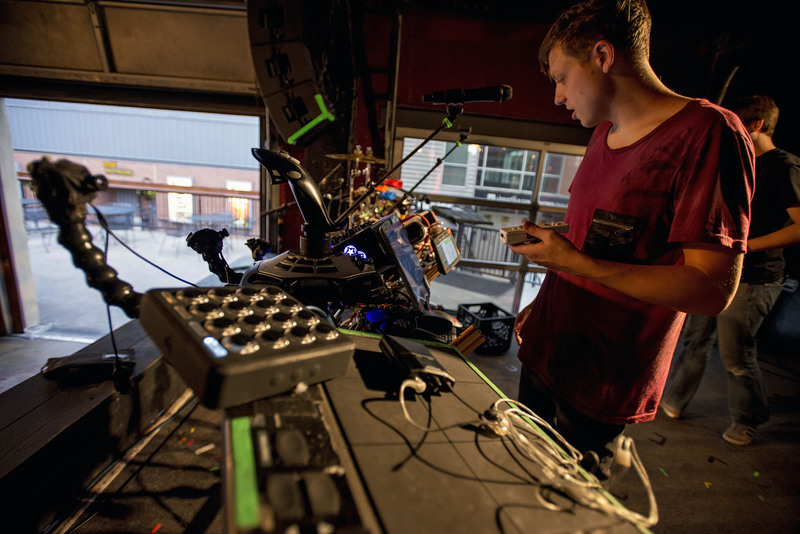 “We were trying to make these rooms into something that nobody else has, with the best of the analogue and the digital worlds interfacing together. 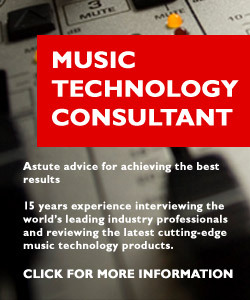 And I wanted to be first person in the UK to put Augspurger monitors in a studio because there are no main monitors that sound like this in the UK. They sound like a 20,000-Watt hi-fi and you can hear half dB changes across the whole frequency range. I might be pushed to say quarter dB changes. So you get the most open dynamic range and hear the truest representation of the music you’re working on. One of the attributes of the Church that attracted Paul was the acoustic qualities of the building. 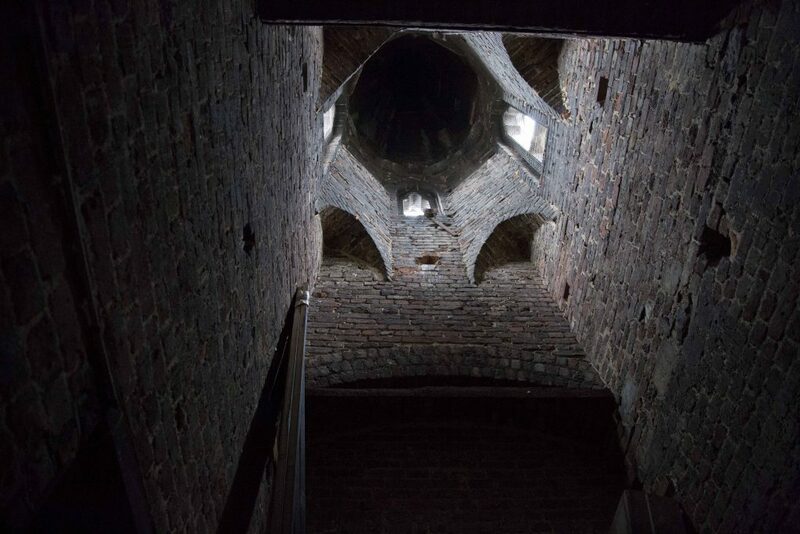 Originally constructed in 1855 as a place of worship, it has a massive arched ceiling, a bell tower and several reverberant stairwells. In the Church, Paul has such a high ceilings that most of the time it’s necessary to use screens and curtains to reduce the ambience. 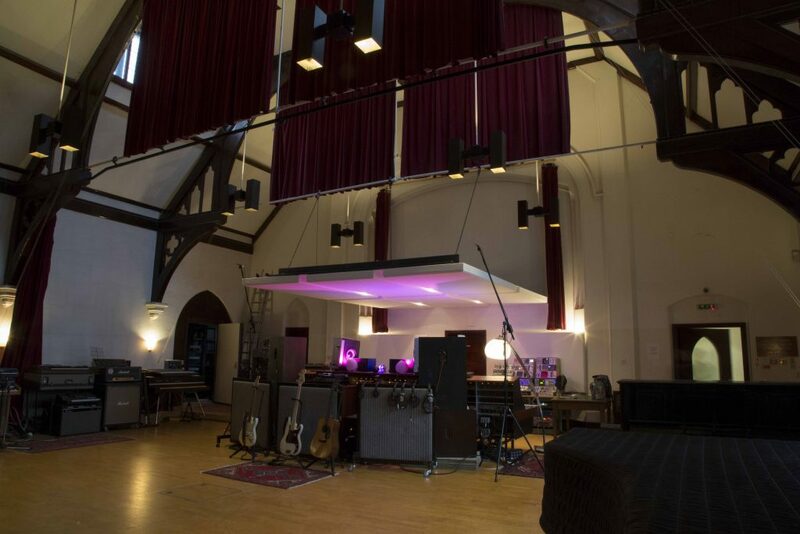 Although only a couple of months have passed since the official re-launch, Church Studios has already been used to record U2, Lana Del Ray, Peter Bjorn and John and Frank Ocean. Paul admits that it’s so popular he’s going to find it hard getting in there himself! 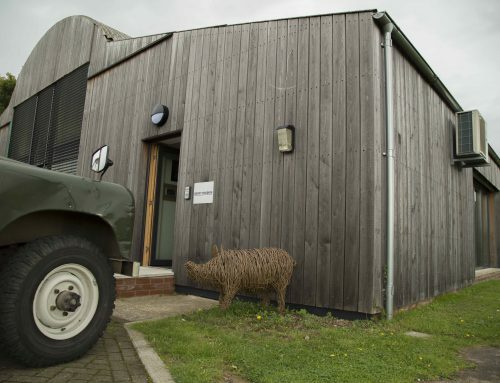 For Paul, his new studio more than a place of work. He sees it as a centre for creative people to mix with one another and exchange ideas, and that vision excites him very much. 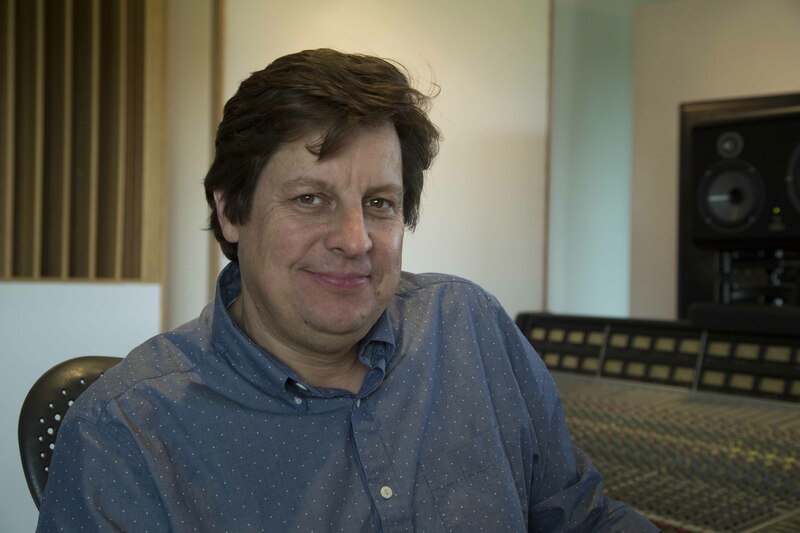 “I love the idea of it being an open-minded creative centre, where there is enough stimulus to make amazing records, the atmosphere is energising, and people feel creatively free. The communal areas are small which means that you will see other people. Hopefully that will result in a crossover of ideas and it will become a creative hub. “So the idea is that the whole building works together, and there is freedom to use it in different ways. For me that has exciting potential. There is a space that can be used as a booth or a lounge off of the Neve room, we have amp cupboards in another booth and we can build booths out of screens. We’ve got the old control room in which we’ve got another Pro Tools setup, so there are two working spaces upstairs, but three or four rooms upstairs could be used for programming. The writing room downstairs is another one, and then you have the SSL room itself, and there is a booth at the side which we can set up as an alternative programming room.